One Office. One Team. One Smile at a Time. Also serving the Lane County areas of Creswell, Cottage Grove, Springfield, and Florence. 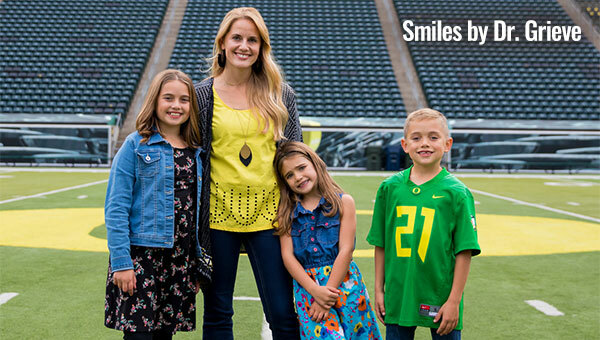 Thanks for visiting the website of Dr. W. Gray Grieve Orthodontics in Eugene, OR. 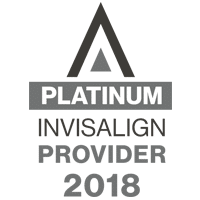 We are committed to Orthodontic Excellence with the latest in orthodontic treatment options with Damon Braces and Invisalign. When you arrive in Dr. Grieve’s office, you can tell that we love our patients. We offer the very best orthodontic care that you or your child can receive in our area. 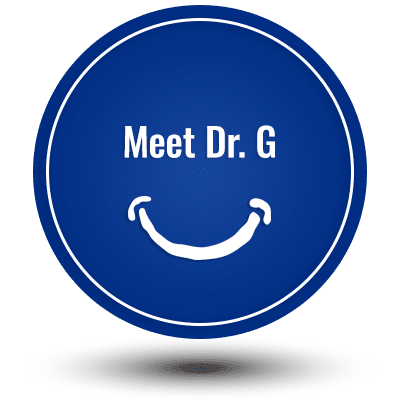 Dr. Grieve is an accomplished, knowledgeable and trustworthy award-winning orthodontist. He uses cutting-edge technology and customizes each person’s care for maximum comfort and results. 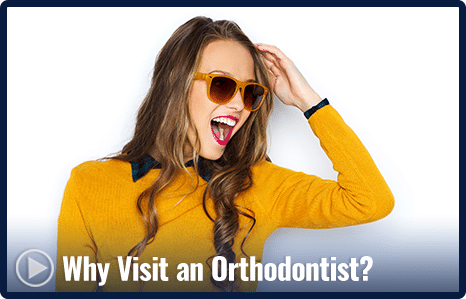 Whether you are considering adult orthodontics, teen orthodontics or early orthodontic treatment for kids, going to the orthodontist doesn’t have to be an inconvenience. In fact, here at Dr. Grieve’s office, we want to take your experience one step further: what if you enjoyed it? Complimentary Orthodontic Evaluations are conducted personally by Dr. Grieve at your first visit. These include photographs and 3-D imaging, and dental record transfers. 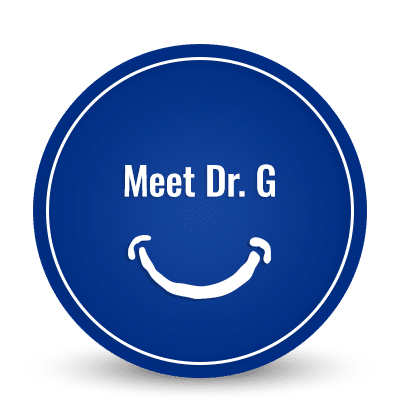 No referral from a dentist is required to meet with Dr. Grieve! 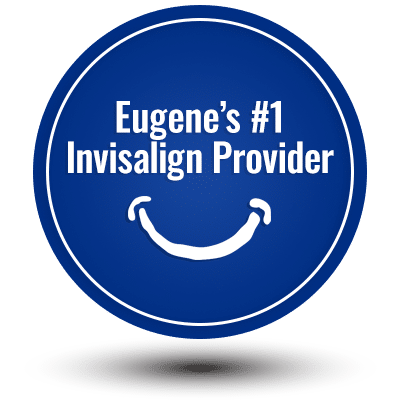 We are Eugene, OR's #1 Invisalign Provider! Experience the clear alternative to traditional braces - faster, "barely there" way to a straight smile. Dr. Grieve uses putty-free digital impressions to quickly and comfortable capture images of your teeth, so your Invisalign aligners can be custom-made for your smile! We stand by the quality of our great work. Browse our "Smile Gallery", or read testimonials from pleased patients below. 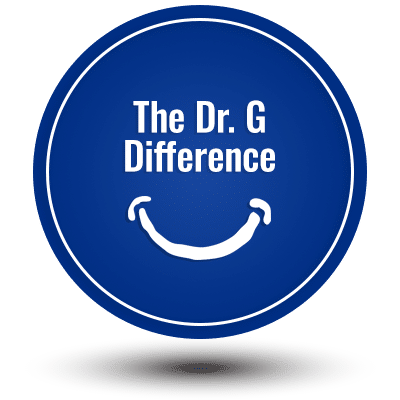 Dr. Grieve ensures you receive our "concierge care" from the moment you step into our office to the day your braces come off! Let's get started on the first step at your complimentary consultation to determine if orthodontic treatment is right for you. Click here to schedule! Flexible scheduling is offered! 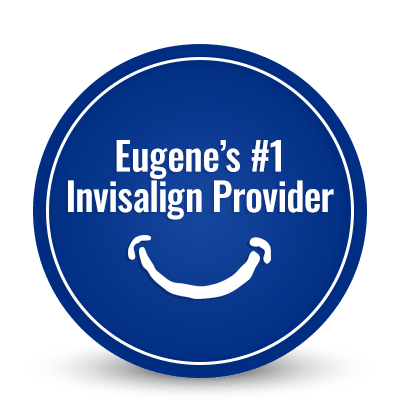 One Convenient location serving Springfield, Creswell, Cottage Grove, Oakridge, Corvallis, Harrisburg, Veneta, Brownsville, Junction City, and Florence. Proudly Supporting the Community of Eugene and More! As an international student, I have experienced dentists and orthodontists around the world, and by far, Dr. Grieve has been the best. He helped to put a beautiful smile thanks to him. The staff was really welcoming since day one. They are very kind, nice, and would help out with anything. If you want orthodontic treatment I HIGHLY recommend Dr. Gray Grieve! The team is so warm and welcoming! My first appointment everyone made me feel so welcome. Their office made getting braces so affordable for me. 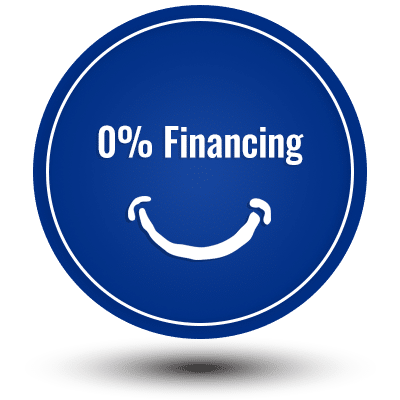 They have their own financing program which works well and is individualized for every person and family. Coming to this office was absolutely the best decision, great people, and great atmosphere and always welcomed with a warm smile. Dr. Grieve makes himself available anytime for emergencies which I think is simply stellar. They do everything they can to make sure you can afford the payments and that you’re comfortable with everything. Both my children needed braces and they were so helpful to accommodate our scheduling request and the visit was very straight-forward. 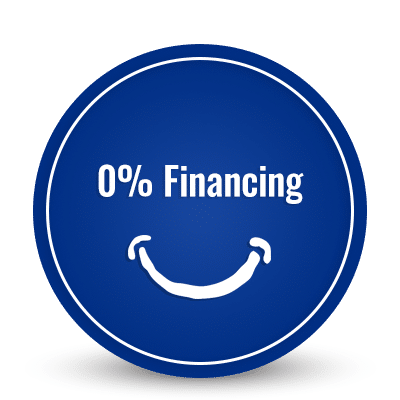 Dr. Schliep offers a realistic estimate on their treatment plans and most of all they offer Invisalign an alternative to braces at no additional cost, which is an amazing option!